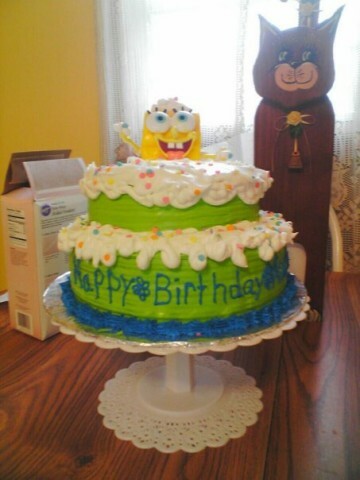 This is a homemade cake I made for a friend’s little boy for his birthday who was obsessed with SpongeBob. 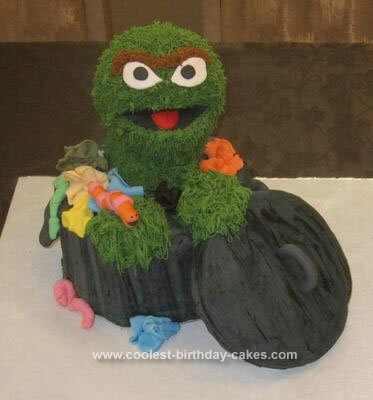 I have been making cakes for years, but this one really took the cake. It was s challenge because I never made a cake like that before. My biggest challenge was trying to make the icing look like it was running everywhere (without making it look like it really was). 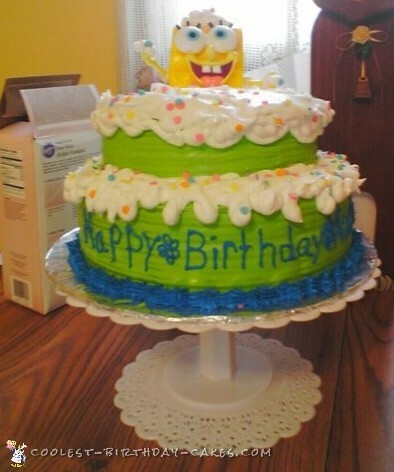 SpongeBob is made out of fondant and Mr. Potato head SpongeBob parts. 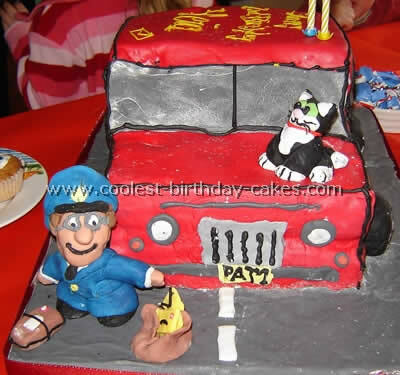 I have done two tier cakes in the past but this one was different for some reason. I really took my time on this one and I think it turned out pretty nice. I remember that it was extremely heavy and all I could imagine was dropping it on the floor during transfer. I do know that special little guy enjoyed it and was super excited to see SpongeBob popping out of his birthday cake.